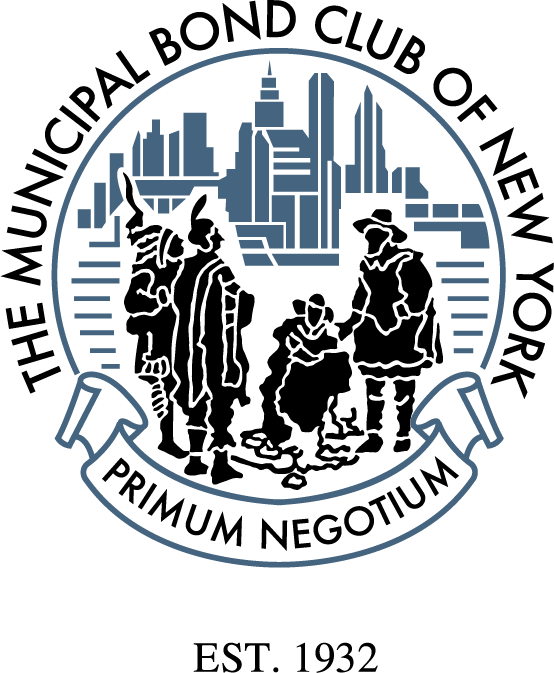 The Municipal Bond Club of New York sponsors various events throughout the year. Check back often for more information about upcoming events and updates. This two day event is bound to kick-start your summer and get you outside to enjoy the warm weather. Leave after work on day one to attend an outstanding rooftop cocktail party and networking event in Manhattan, New York. On day two, skip out on work for a golf outing in Purchase, New York. Don't golf? There's a tennis/pool leisure package available for you to enjoy! Join us on the Campus of The United States Military Academy at West Point as we cheer on the Black Knights of Army. Bring the Whole Family! for a great day of food, drink and football. The Board of Governors of the Municipal Bond Club of New York invite you to join our members and guests as we celebrate our 86th anniversary.